Seeking longwear and luminosity? This foundation is a break-through | SHEmazing! Skincare puritans have long braided the benefits of a dewy luminous finish – a youthful glow and a playful finish to any makeup look. This comes from a combination of factors – primarily that dewy foundations don't have the 'dry down' feature to the extent that matte finishes do, and it's not often encouraged that you use a powder to finish a dewy look, as that can cancel out the luminous properties of whatever base product you have chosen. 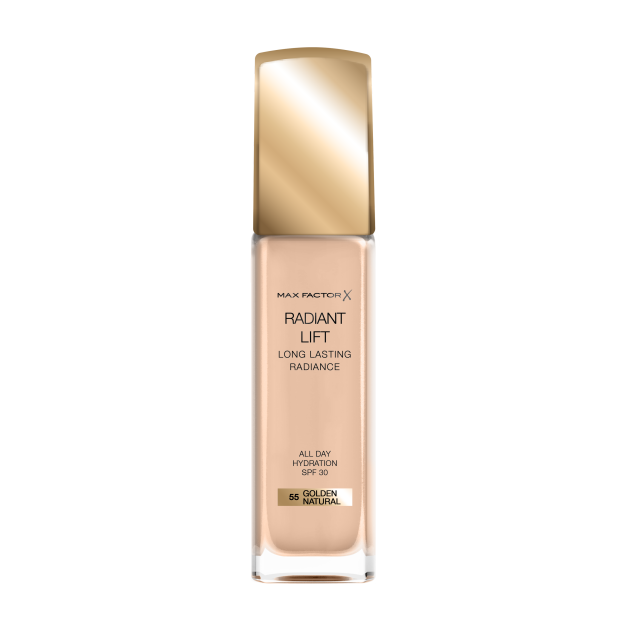 However, longwearing luminosity is what you're after in a foundation, you're officially in luck. 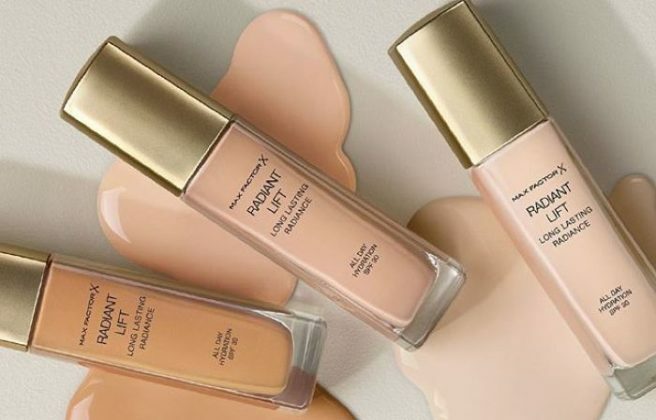 High street hero brand Max Factor have just launched a brand new line of luminous foundations – and they promise to stay in place all day long. The long wear complex is also infused with SPF 30 – seriously, if you are not already wearing SPF on your face every day, take this as the opportunity to begin doing so, it is hugely important to your skin health, and will dramatically impact how your skin ages. 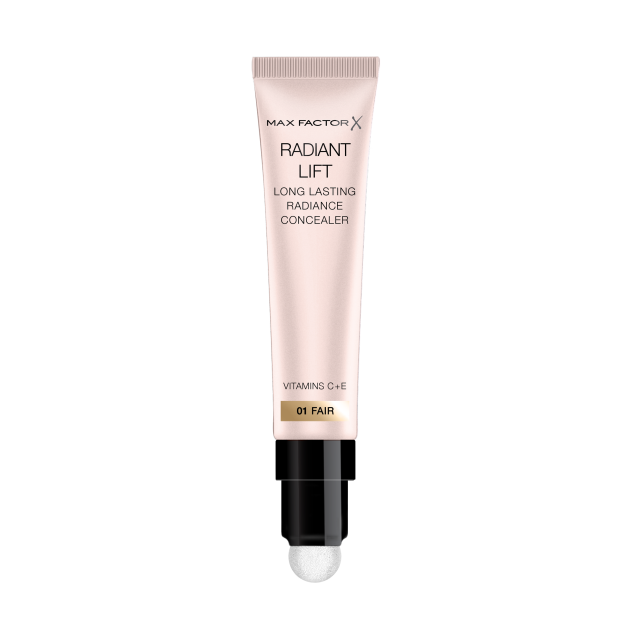 Ideal for brightening up tired eyes – the concealer combines light-reflecting polymers with their longwearing formula to keep eyes looking awake all day.